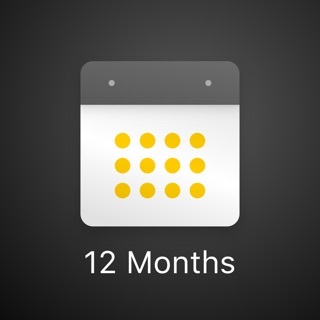 Please visit ulyssesapp.com for more information. You can also reach us via support@ulysses.app or on Twitter @ulyssesapp – we’re happily awaiting your feedback! - Added a shortcut to show export preview for selected group. - Added a shortcut to begin editing objects such as links, footnotes or annotations. - Improved line breaks when publishing to WordPress. - Fixed an issue where images would appear rotated on export. - Fixed a crash when converting a sheet to a different markup. It was nice while it worked. However it appears all of my data is gone. On my iPad pro In the non-subscription app, everything says “Downloading”. In the subscription app, everything says “Downloading”. ON my iPhone it says there’s nothing in iCloud. It does not make me feel any better to find out others have had similar issues, and that the developer basically says on their site that it is not their fault because they have limited visibility into how iCloud works or any iCloud logs. It hurts even more when I see they say that they do not store your data in iCloud - as in iCloud is not a backup service but is only for synchronizing between devices??? Really? That’s why have have 2TB just for syncing between my devices? Anyway - it appears all of my data is gone no matter what I do. All of my other apps update right away - but theirs I can wait hours and it still says “Downloading”. Nice! What a feature! 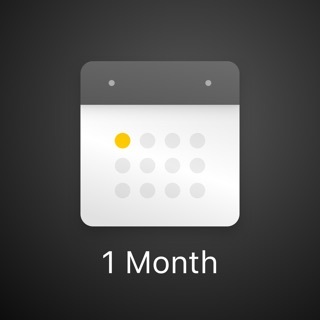 To think I bought the app and less than a month later they changed to subscription - and based on confusing e-mails from them I ended up paying full price again - wonderful - and then to find out they cannot even make sure I still have my data months later. Wonderful! I did not know how good I had it before I used their service. Great markup. Easy to use. And evidently easy to lose all of your data too. Those who hate the subscription model need to get over it: there are (apparently) plenty of simple Markdown-centric text editors that will meet your needs. Dinging Ulysses out of sheer bitterness won’t make you feel better, provide useful input to others, or change the need for a sustainable economic model for serious software developers. Ulysses is a serious writing tool for serious writers. 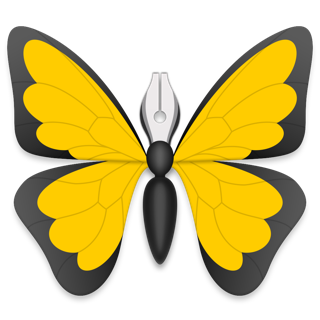 It may take some getting used to if you are coming from the world of Word, or similar “word processors,” but if you are more interested in content rather than the formatting, Ulysses will reward you with a clean and powerful writing environment. My own personal experience mirrors that of many others: initial skepticism in the early days growing to familiarity and fondness. Ulysses’ developers are living up to their promise to deliver an increasingly powerful and refined writing environment, with regular and substantive updates. If great apps like Byword or Apple’s Notes meet your level of writing needs, great: simple tools for simple needs. But, if you write a lot, I heartily recommend Ulysses. I am using the trial subscription at the moment. They give full use of the app for the trial, comparing to similar apps who don’t do this, this is a very smart move. It’s like going to the dealership to buy a car and they let you take it home for the night. You get hooked. As far as I can see this app only has one competitor you can compare it to and those who have surveyed all the similar apps know which one I am talking about. But this app tops that because it keeps it simple. My writing is complex enough, so I need simple where I can find it. It is simple but powerful. You can get organized to your heart’s content; you can export in a number of formats and in those formats choose styles from a user exchange; you can write in a number of formats. Yes, I do not like the subscription cost. I am willing to pay it but will always be looking for a competitor as good as this one. I will jump ship as soon as I can when I find one. But for now I am willing to pay the subscription because this is as good as it gets, at least for now. Full access. On all devices.